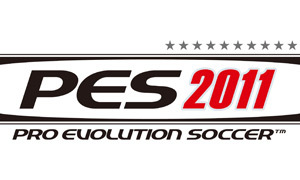 Konami have launched their PES 2011 online portal. You'll now be able to use this rather useful website, to find out information about online play. Be sure to check the website every now and then, to keep up to date with the latest online PES news. Understandably, the page is a little quiet but I'm sure things will kick off after the rest of us get the game this Friday.